Our DL Matt Laminated Flyers impress from the moment you lay your eyes on them. 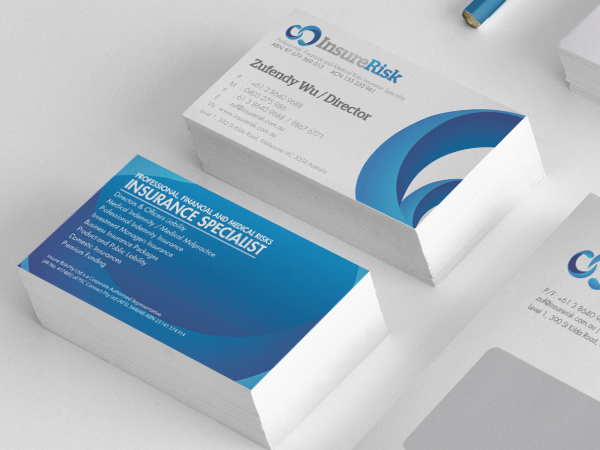 No matter whether you are looking to advertise products, an event, or your company as a whole, these flyers are definitely a recommended choice. They combine high visual appeal, with high levels of quality, yet a low price tag. The matt laminated finish is particularly striking. It creates a unique finish, one that looks professional and is assured to catch the eye. Not only does it look good and feel smooth, but these flyers are highly durable as well. They do not need to be handled with a great amount of care and you don’t have to worry about them smudging either. We are confident you will be impressed with every attribute of the DL Matt Laminated Flyers you receive. We pride ourselves on extremely high levels of quality at Paper Colour. Not only do we use premium 350-gsm paper to create our matt flyers, but also the latest printing equipment and the finest inks. You won’t find better. Nonetheless, whilst our DL Matt Laminated Flyers are eye-catching and of an extremely high level of quality, you may be shocked to learn that they are also available for sale at surprising low rates. It only costs £100 for 1,000 flyers. This works out at 10p per flyer. 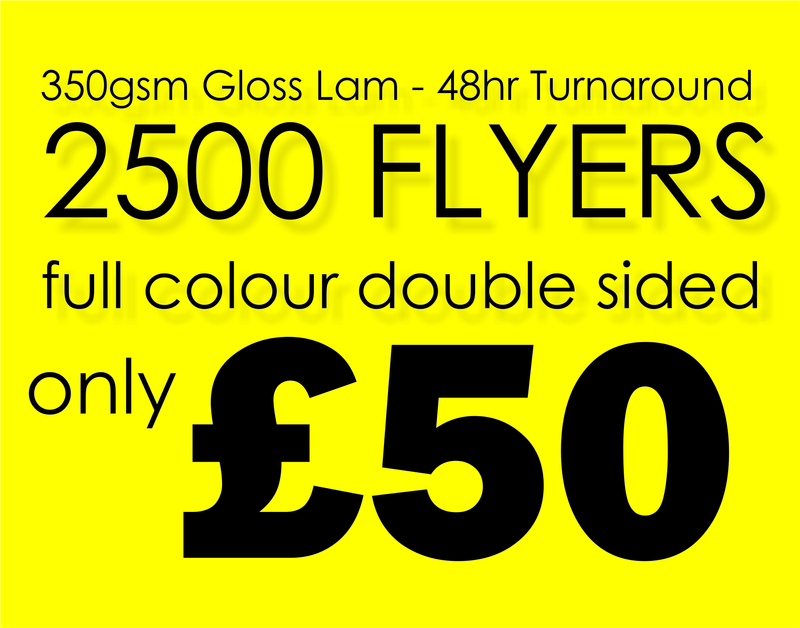 However, if you purchase more than 1,000 flyers you have the ability to make the price per flyer cheaper, meaning there are some incredible savings to be made.